Pleasants Power Station is set to close Jan. 1, 2019. 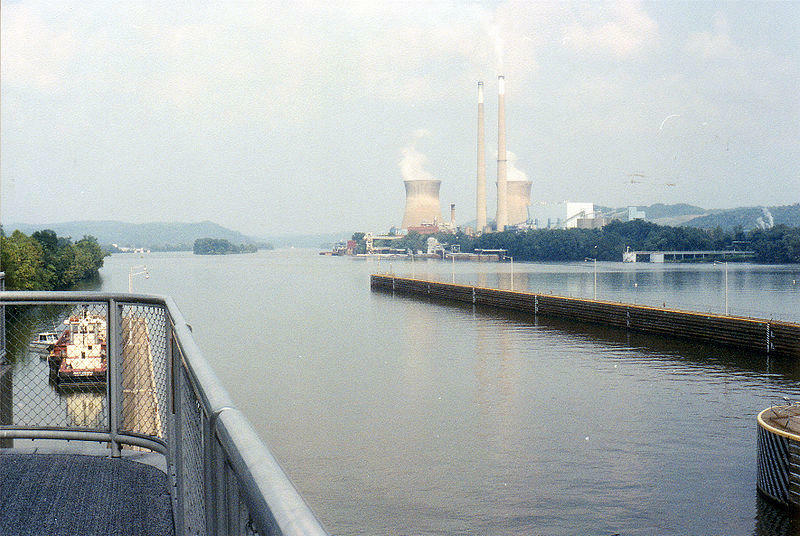 Communities tasked with finding a second life for land that once housed coal-fired power plants should engage early and often and think holistically about the economic and environmental challenges and opportunities, according to a new tool. 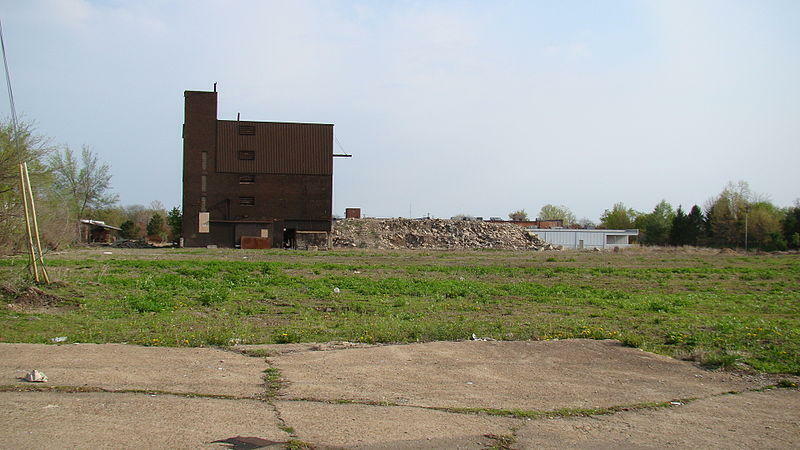 The Chicago-based Delta Institute, which works with transitioning coal communities, released a roadmap this week aimed at helping local governments redevelop sites where coal plants once stood. The document lays out five steps for communities to take when considering how to reuse land once home to a coal-fired power plant. Federal data from the U.S. Energy Information Administration shows more than 530 coal plants have closed since 2008. This year, U.S. power companies are on track to close four percent of the country’s coal fleet. Emily Rhodes, communities specialist with the Delta Institute, said one of the goals of the roadmap is to meet communities facing coal plant retirements where they are in that process. “We talk a lot about the benefits of early planning when possible, and so we’re hoping the roadmap can provide that guidance on where to start that planning process, what questions to ask, what resources might be available,” she said. Rhodes said in many cases sites where coal-fired power plants operated have chemical and other environmental contamination, which is something local communities will need to factor in when creating redevelopment plans. Remediating pollution may require leveraging local, state or federal grant programs. The document notes community engagement can start early, before a plant has shut down, but adds the process to full redevelopment is often not a short one and can take decades.